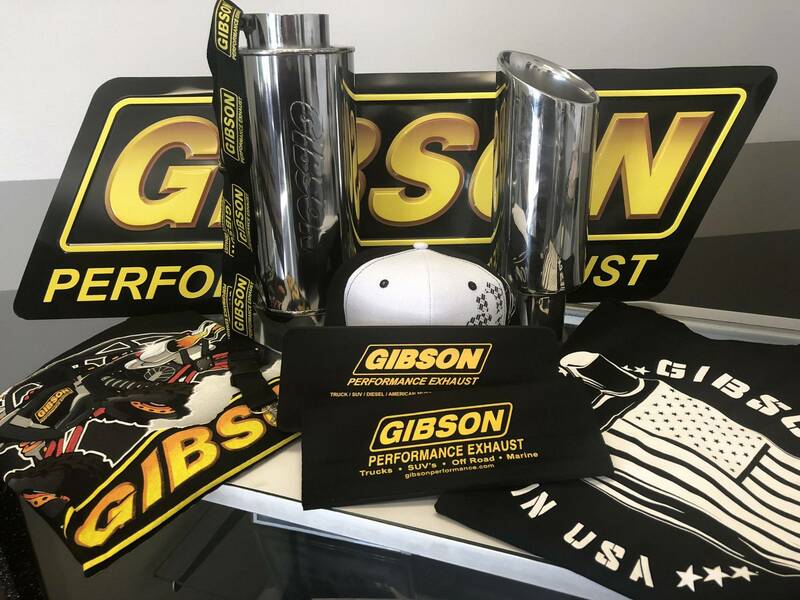 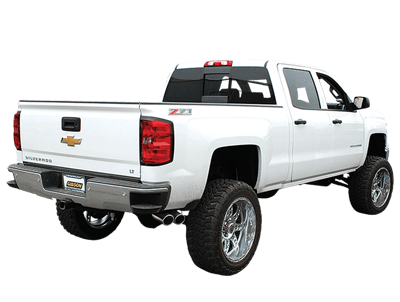 Gibson Superflow™ Mufflers are designed and built to out-perform, out-last and impress! 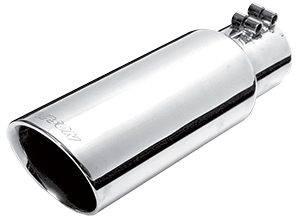 They are the industry's most cost-effective, reliable and trouble-free performance muffler available. 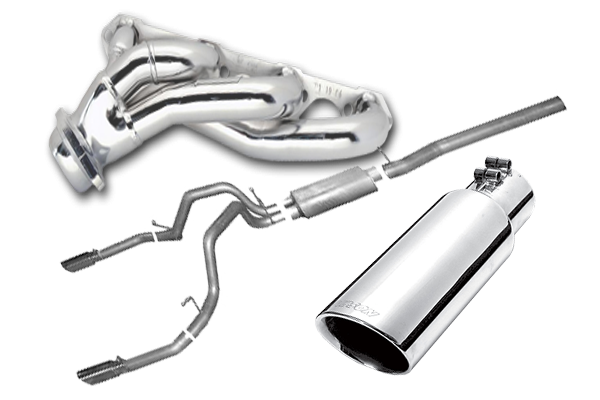 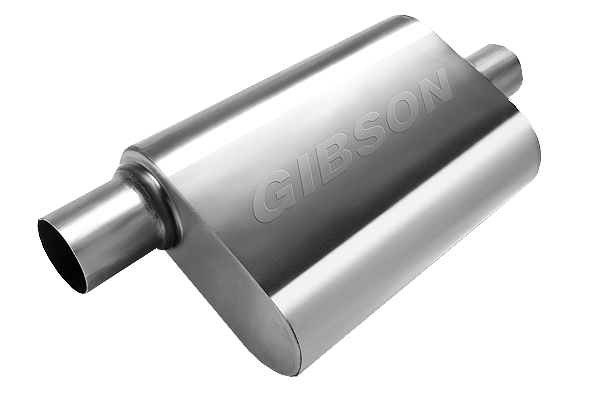 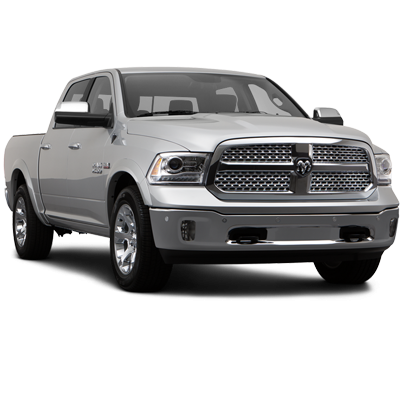 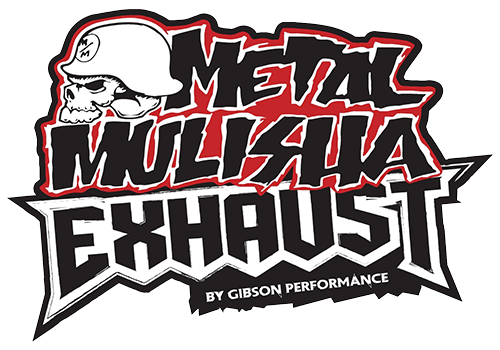 With 3 main styles available, Oval, Round or Race muffler, Gibson has something very almost every universal application.